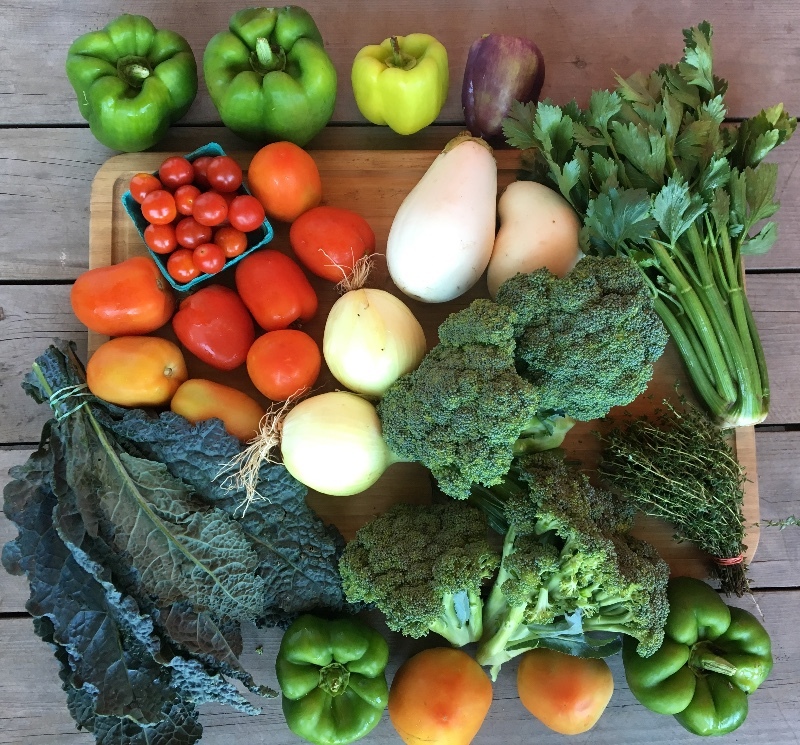 Start Your CSA Share Today! 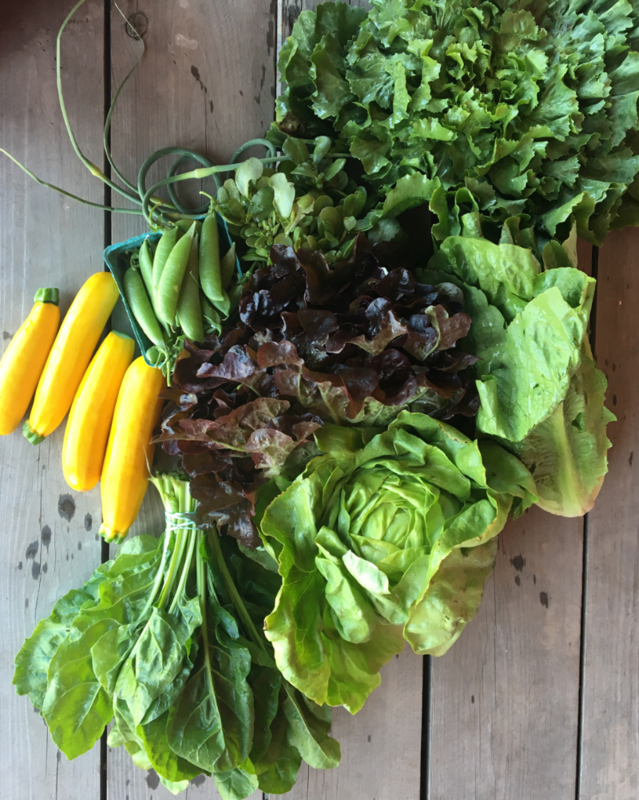 Since 1996, Stoneledge Farm has been a Community Supported Agriculture (CSA) farm; a partnership between our family and yours. 24 weeks of fresh vegatables and goods from us to you. Convenient pick-up locations, serving the boroughs of New York City, to the Hudson Valley, and into Connecticut. 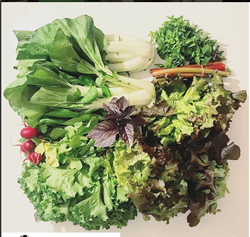 Start with a share of certified organic vegetables, delivered each week for 24 weeks. Add one or more of our optional shares for regular delivery, which include Fruit, Coffee, Mushrooms and Dry Beans. During the season, purchase a variety of items individually, based on availability. Marketplace items can include Vegetables and Fruit in Bulk, Coffee, Honey, Maple Syrup, Seed Oils and Dry Goods. Stoneledge Farm is a community supported farm; a partnership between the farmers and the customers. Through this partnership we can work together to create a food system that works for everyone. Our customers know where their food comes from and who grows their food. They have a direct relationship with the farmers and the land. Our customers trust us to farm in a regenerative way and to produce the freshest and highest quality food possible at a fair price. PLEASE NOTE: HOLIDAY SCHEDULE THIS WEEK. NO DELIVERY MONDAY SEPTEMBER 3. 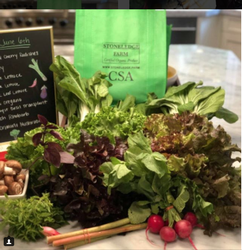 MONDAY CSA SHARES DELIVERED ON THURSDAY SEPTEMBER 6. 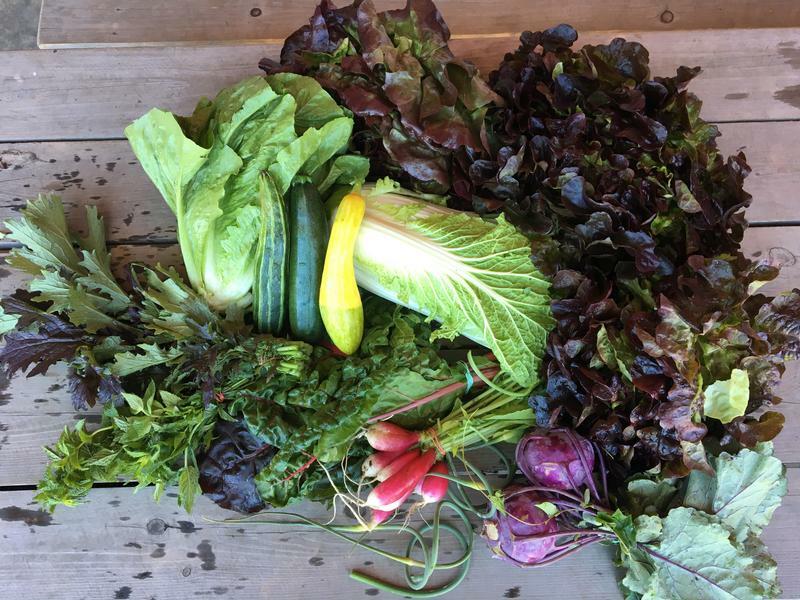 The vegetable share is our base CSA share, it is grown on our farm and is certified organic. 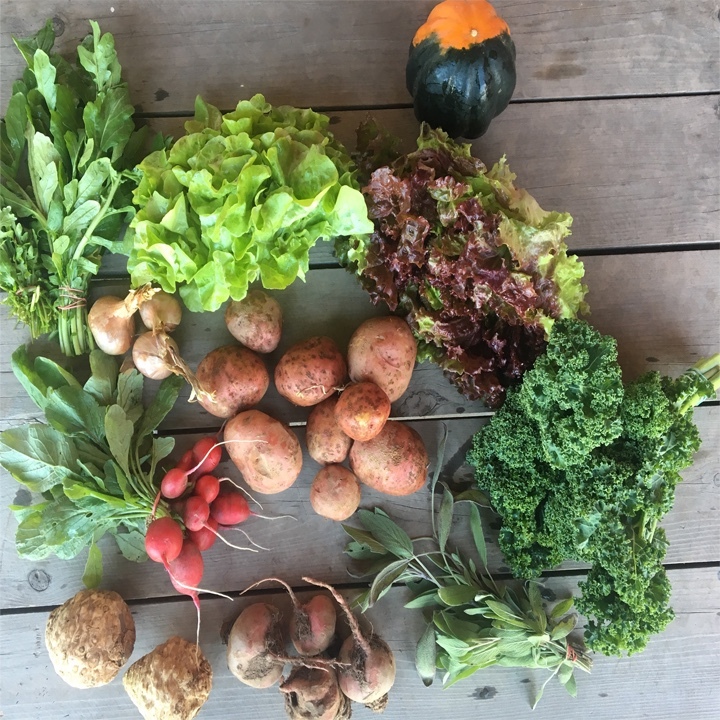 Optional shares can be added to your base Vegetable share and are a great way to supplement and add variety to your weekly delivery. Optional shares include optional coffee share, optional dry bean share, optional mushroom share & optional local fruit share.